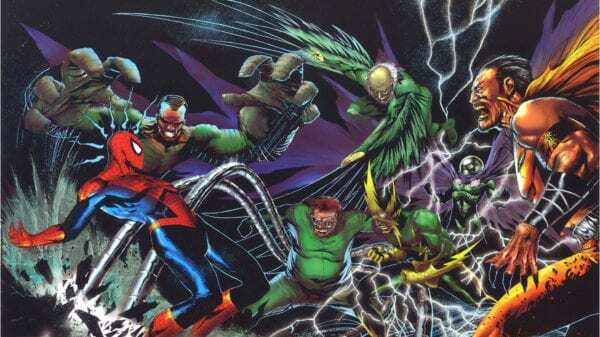 If you cast your mind back to late 2013, you may recall that Sony Pictures announced a Sinister Six movie from The Cabin in the Woods director Drew Goddard, along with a solo Venom movie from Alex Kurtzman, Roberto Orci and Jeff Pinker. Both films would have tied in to the Amazing Spider-Man films, had 2014’s The Amazing Spider-Man 2 not scuppered plans for the expanded franchise, with Sony subsequently turning to Marvel Studios to reboot the web-slinger as part of the Marvel Cinematic Universe. 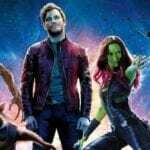 Despite both projects collapsing, Sony has since revisited Venom, using the Tom Hardy-headlined blockbuster as the launching pad for a series of interconnected Spider-Man spinoffs under the Sony’s Universe of Marvel Characters banner – and according to Goddard, the Sinister Six project may also still see the light of day. Goddard is currently attached to direct another comic book movie in Sony’s X-Men and Deadpool spinoff X-Force. 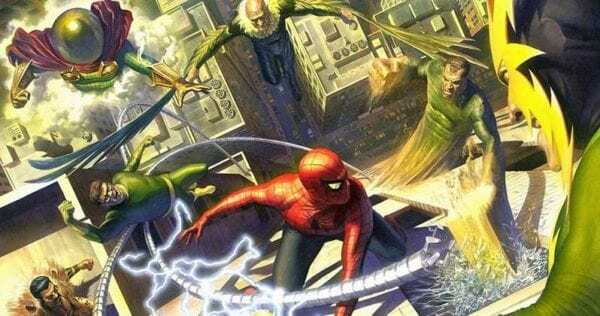 However, he recently confirmed that he’s yet to start working on the project and with the clock ticking on Disney’s Fox takeover, it remains to be seen whether this will join Sinister Six as one of Goddard’s unrealised superhero projects.